We are a talented team of professionals dedicated to excellence in everything we do. At ESF, you will learn and work with the best as we continue to challenge the standards for summer camps and experiences each year. 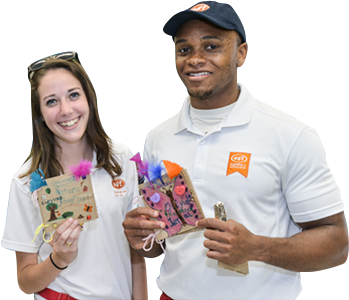 Our team of camp directors, counselors, coaches and aquatics instructors consists of teachers and professionals as well as undergraduate and graduate students pursuing degrees in a variety of fields. We offer CEU credits and Act 48 for our team members as well as summer and year-round internship opportunities. ESF has a dedicated year-round team that is committed to ensuring our programs and customer experience are of the highest standards. 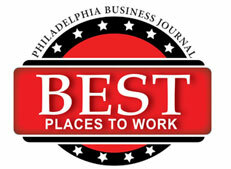 Our positions include program development, operations, marketing and sales, enrollment, finance, and administrative services. ESF strives to create a positive and supportive work environment and actively invests in training for career advancement and personal development. Work ON a dynamic, talented team. Life at ESF means working with an organization that prioritizes people development from our campers to our staff. 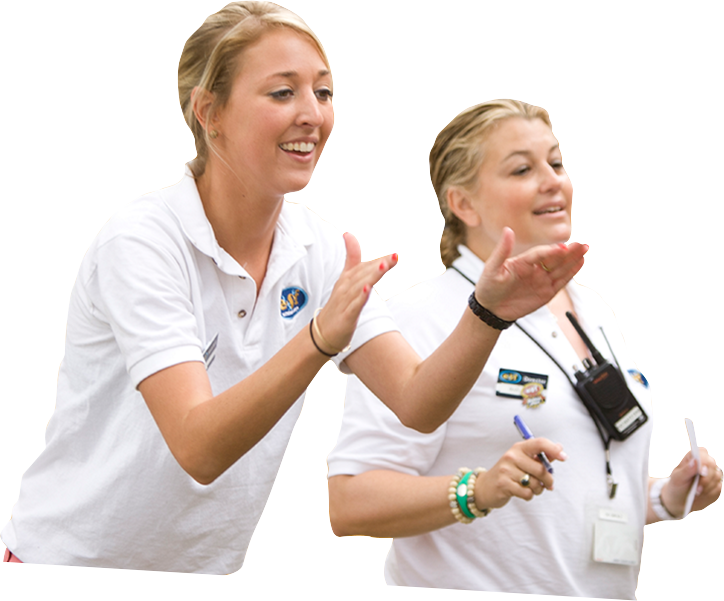 We are passionate about camp and take pride in making a difference in the lives of children. 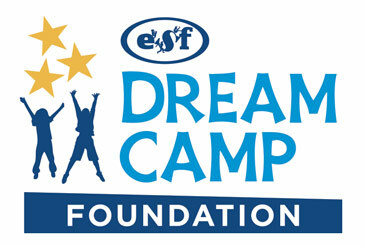 Formidable training and leadership development programs have propelled ESF to the forefront of the camp industry. We love what we do and it shows! Since 1998, ESF has given thousands of urban children the chance to thrive in a positive, nurturing environment in our Dream Camps in Hartford, CT and Philadelphia, PA. ESF also funds a nonprofit organization, Acting Without Boundaries. AWB strives to provide young people from the disabled community with the opportunity to pursue their love of acting while building greater confidence in themselves. 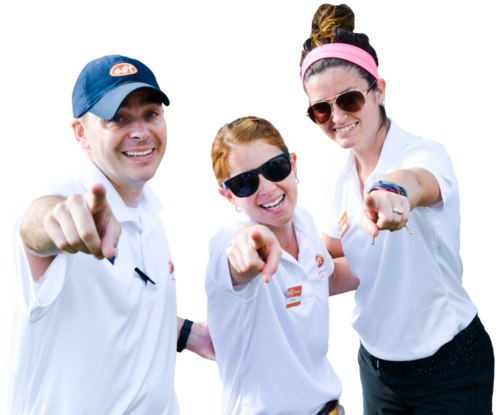 ESF is so much more than a typical organization, company or grouping of seasonal staffers – we’re a Team in every sense of the word and we’re largely identified by our Core Values. Our commitment to quality and excellence is the keystone of these guiding principles. ESF’s Core Values are present in every aspect of our work and they compel us to make a difference in the lives of others. Our Core Values are the heart and soul of ESF. We demonstrate respect for ourselves, others and the environment. We embrace the diversity of our communities and of each other. We commit to safety in all that we do. We provide unrivaled personal service, anticipate every need and exceed expectations. We are committed to each camper's success. We are always honest, sincere and forthright. We hold ourselves and other to high moral and ethical standards. We base our integrity upon the loyalty, fairness and accountability we demand of each other. We seek innovative ways to operate and serve our customers. We welcome new ideas and challenges that make ourselves and our organization better. We show passion for what we do and have fun doing it. We make a difference in our communities and value the importance of giving back. We encourage each other to grow personally and professionally. We are in the "people development" business and we empower all to achieve their full potential. We connect our best talent to the country’s finest independent private schools. Get exclusive access to career opportunities through ESF’s Talent Connect.